Want to be an IT superstar? 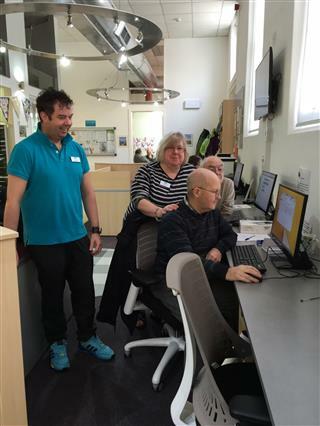 Then come along to LifeTime and we will help you to use your tablet, mobile phone, computer, email, manage digital photos or borrow a laptop. 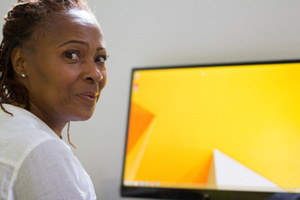 Need access to a computer but don't have one yourself? Not a problem, LifeTime has computer that are accessible to members Monday to Friday! Do you require help with your computer, phone or tablet? Then book a one to one half hour session with Norman to learn about e mails, skype or any other issues you may have. Then book a one to one half hour session with Sylvia to learn about e mails, skype or any other issues you may have. 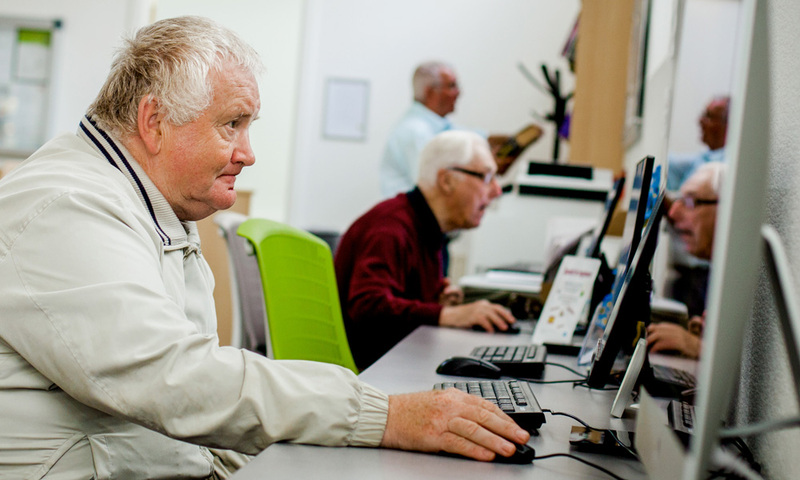 Then book a one to one half hour session with len to learn about e mails, skype or any other issues you may have.